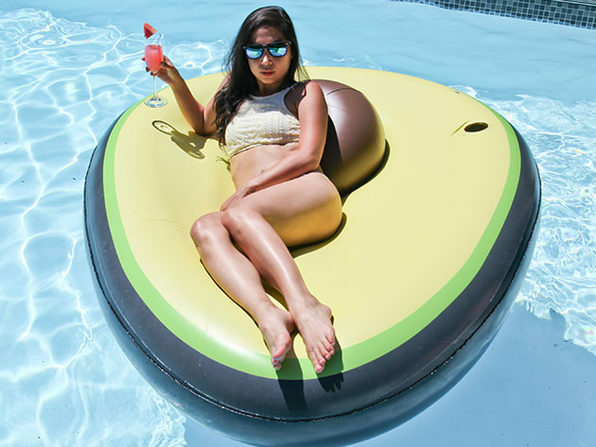 They say millennials spend too much on avocados. Clearly they don't have the right outlook on life. 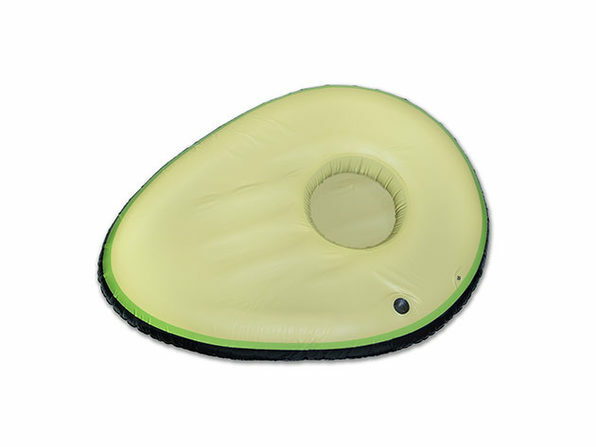 Lean into your avocado love with this delectable inflatable pool float. 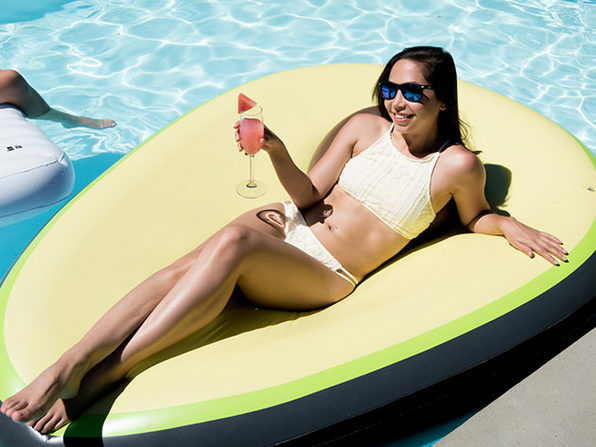 Featuring two cup holders built-in and a pit that is actually a removable beachball, this floatie will be the epicenter of any party. Running out of drinks in the pool? Just fill up the pit with ice and drinks and you're all set.  Approximate inflated size: 75" x 55" x 10"